Join Katherine Arden for a talk on her new novel, The Girl in the Tower. The magical adventure begun in The Bear and the Nightingale continues as brave Vasya, now a young woman, is forced to choose between marriage or life in a convent and instead flees her home—but soon finds herself called upon to help defend the city of Moscow when it comes under siege. ABOUT THE BOOK: Orphaned and cast out as a witch by her village, Vasya’s options are few: resign herself to life in a convent, or allow her older sister to make her a match with a Moscovite prince. Both doom her to life in a tower, cut off from the vast magical world she longs to explore. So instead she chooses adventure, disguising herself as a boy and riding her trusted horse, Solovey, into the woods. A battle with some bandits who have been terrorizing the countryside quickly earns her the admiration of the Grand Prince of Moscow. But Vasya must now balance the growing challenges of the life she has chosen, navigating her increasingly risky relationship with Morozko and carefully guarding the secret of her gender to remain in the Grand Prince’s good graces—even as she realizes his kingdom is under threat from mysterious forces only she will be able to stop. ABOUT THE AUTHOR: Katherine Arden is the author of the national bestseller The Bear and the Nightingale. 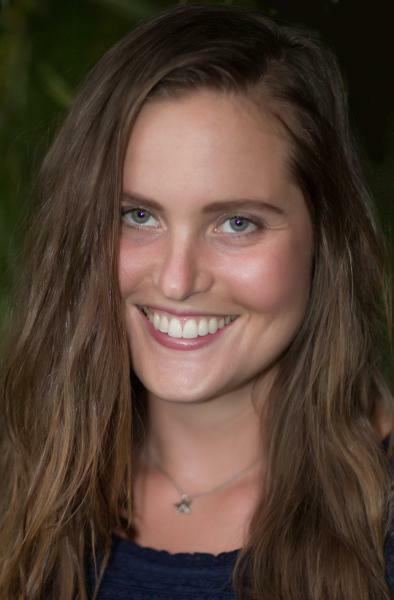 Born in Austin, Texas, Arden holds a BA in French and Russian from Middlebury College. She has studied Russian in Moscow, taught at a school in the French Alps, and worked on a farm in Hawaii. She currently lives in Vermont.